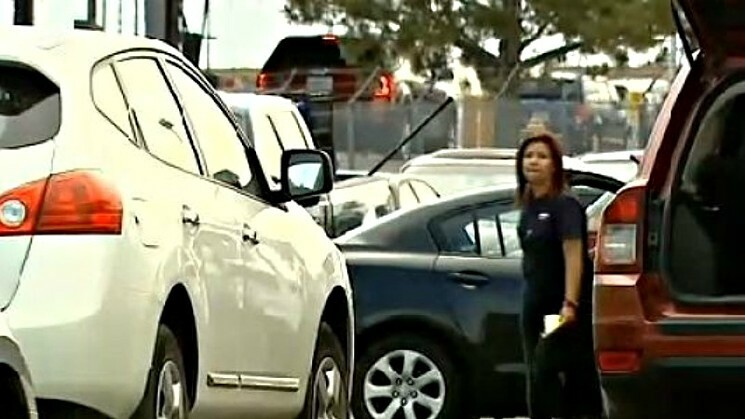 Do Denver Rental Cars Smell Like Marijuana? During a recent interview with Westword, Smart Approaches to Marijuana President and CEO Kevin Sabet, one of America’s most influential critics of cannabis legalization, offered an unexpected observation about his visits to Denver. 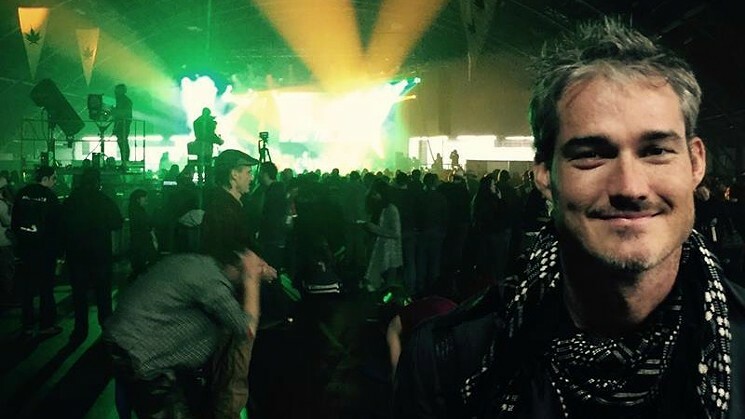 According to Sabet, a number of vehicles provided to him by Denver International Airport rental-car businesses over the past few years have smelled strongly of pot. He added that he’s had to exchange rentals multiple times at DIA before he’s been given one that didn’t reek of weed, giving him numerous opportunities to “educate” personnel at the agencies about the scope of a problem he views as positively chronic. Astrological vibes will take hold of America on August 21, when a solar eclipse will stretch across the United States. It will be close to complete in Colorado, and the path of totality is just a few hours away, in Wyoming. 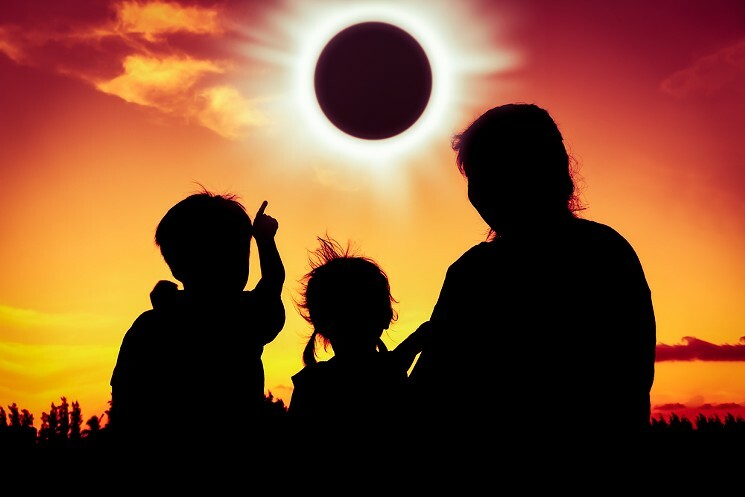 In fact, Wyoming is considered one of the best places in the West to view the eclipse, with between 250,000 and 500,000 people expected to head into the state, taking advantage of its clear skies and place in the eclipse’s direct line. Towns from Jackson to Torrington are on the path, and Casper, four hours up I-25, is even holding a five-day festival leading up to the eclipse; the Astronomical League is holding its annual convention there just before the eclipse. But the Wyoming Association of Sheriffs and Chiefs of Police has a warning for travelers coming from Colorado: Don’t bring your weed. Ask a Stoner: Does Marijuana Attract Bears? Dear Stoner: While camping in bear country, one needs to secure all food and toiletry items that have an odor so as not to attract bears. Is the same true of my stash? I’d hate to be maimed — or worse. 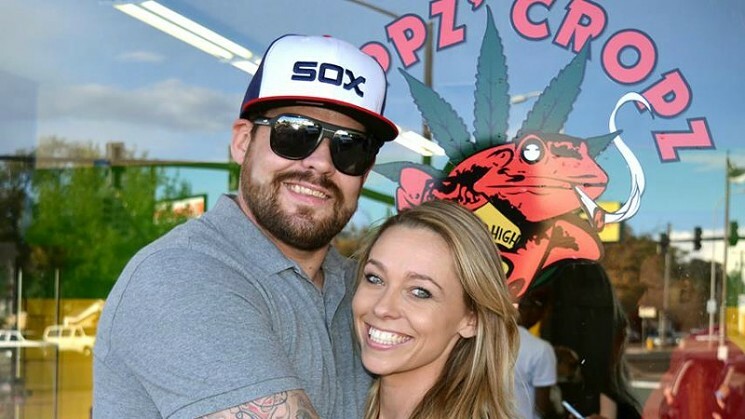 Thirteen people associated with Hoppz’ Cropz stores in Colorado Springs, including co-owners Joseph Hopper, also known as “Joey Hops,” and Dara Wheatley, nicknamed “Boss Lady,” have been indicted on charges that they illegally distributed nearly 200 pounds of marijuana in a variation on the sort of “free” pot giveaway schemes that date back to the days before and just after the launch of legal recreational cannabis sales. Ask a Stoner: How Big Is Colorado’s Black Market for Marijuana? Dear Stoner: Is the black market still a thing here? What’s the point of buying off the street anymore? 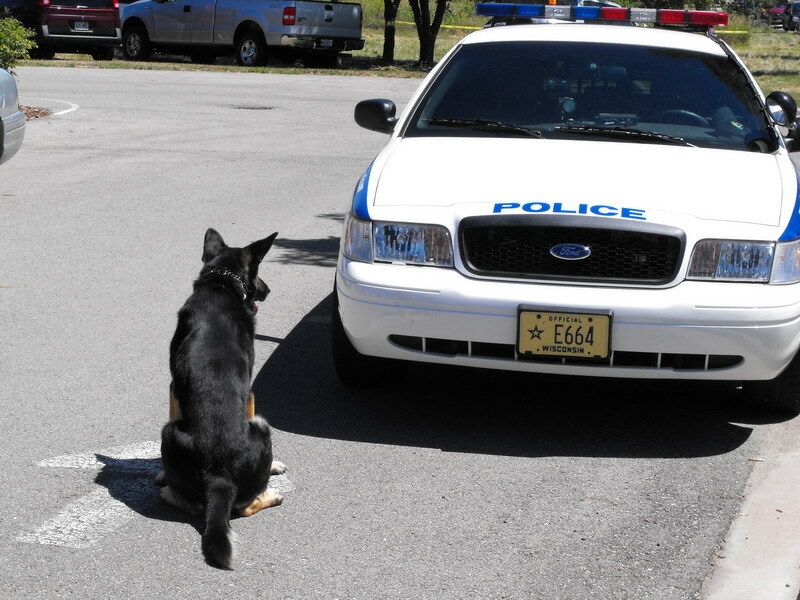 The Colorado Court of Appeals set a new precedent on July 13, ruling that signals from a drug-sniffing dog were not enough evidence for officers to search a vehicle without permission – all thanks to cannabis. Ask a Stoner: Can I Legally Buy More Than One Ounce of Weed Per Day? Dear Stoner: Am I only allowed to purchase one ounce per day even if I’m a resident? 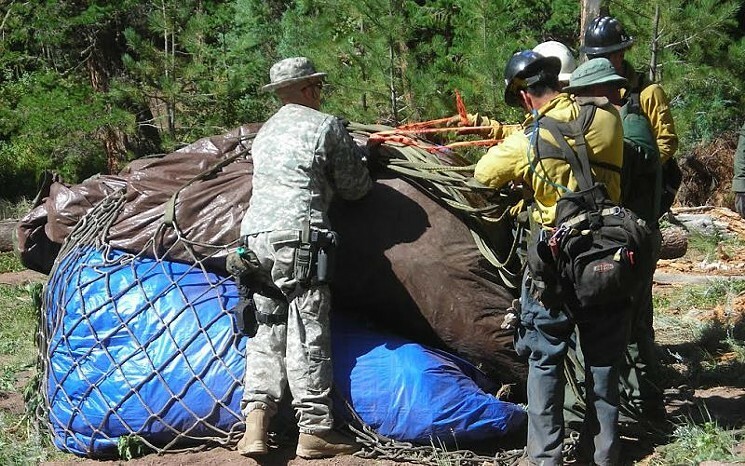 This week, Boulder police found approximately 31 pounds of marijuana in an open space area, not far from where three people were camping in violation of local ordinances. But none of them were hit with charges related to the pot, because officers couldn’t figure out to whom it belonged. Shannon Cordingly, a spokesperson for the Boulder Police Department corresponding via e-mail, tells the tale. Scott Pack has been indicted by an Arapahoe County grand jury for what attorney Matthew Buck has called “the largest fraud case in the history of Colorado’s marijuana industry.” Buck, who filed a lawsuit in the matter earlier this year, says the grand jury’s findings tie Pack to what prosecutors describe as a massive operation that grew marijuana for distribution outside Colorado and previously led to the indictment of sixteen people, including Pack associate Rudy Saenz. Among those reportedly indicted along with Pack is Renee Rayton, a former officer for the state’s Marijuana Enforcement Division. 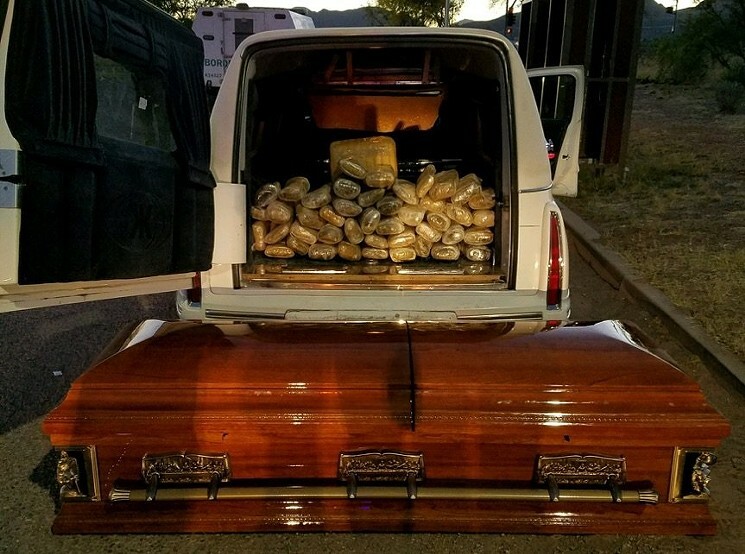 Christian Lee Zuniga, 28, a U.S. citizen from Nogales, Arizona, was arrested after agents became suspicious of him and his hearse and found the pot, court records show. This is actually the second headline-making smuggling failure for Zuniga. The Phoenix New Times has the full details.